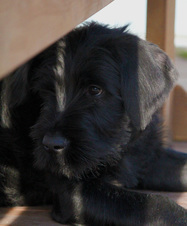 Zauberei Giant Black Schnauzers are 'Black Magic'! Welcome to the Zauberei website. 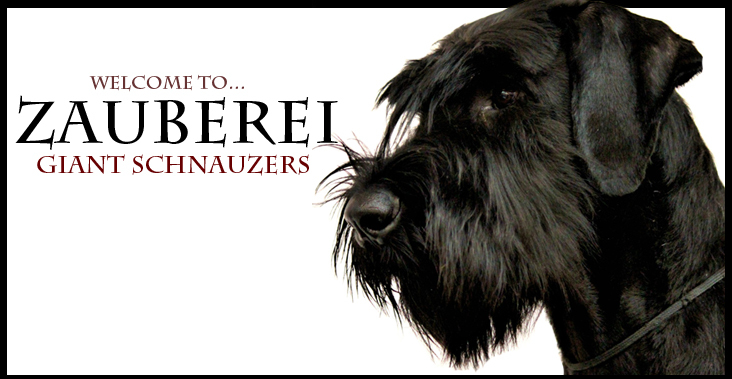 I hope you enjoy visiting and learning about the Zauberei Giant Black Schnauzers. 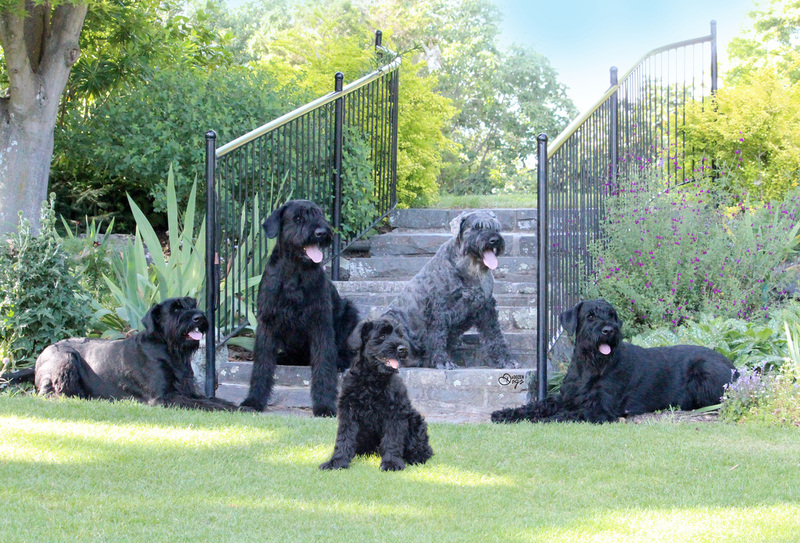 We live in Amberley, New Zealand and enjoy many dog activities, including breed shows, tracking, sledding, obedience, agility, rally-obedience and just having fun.